Vaporesso Cascade One Starter Kit, which is powered by built-in battery with 1800mAh capacity, adopts advanced Omni Board Mini Chip. As regards tank, the unique isolation design and creatively triangular airflow will deliver different flavor. Vaporesso Cascade One Starter Kit, which is powered by built-in battery with 1800mAh capacity for long life time, adopts advanced Omni Board Mini Chip to ensure efficient operation without losses of battery energy. 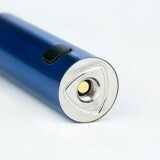 In addition, 2A quick charging is helpful for avoiding waiting for a long time. As regards tank, the unique isolation design and creatively triangular airflow will deliver different flavor. GT Mesh Coil that has larger heating area will offer faster heating speed and easy refilling system with safe-lock mechanism will ensure safety. So just get it to enjoy the great vaping. 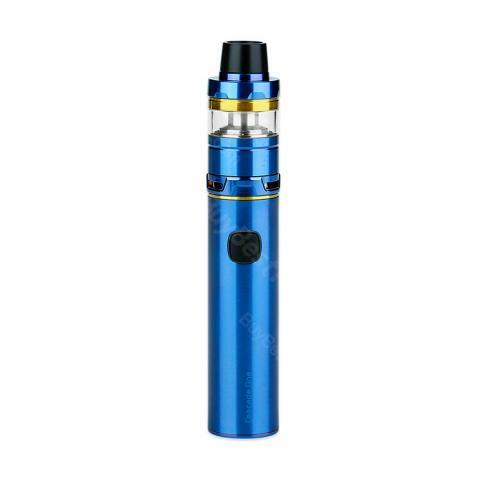 • Three-month warranty for Cascade one Starer Mod and Cascade Mini Tank. 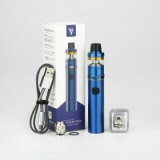 I bought this vaporesson kit a few month ago, it arrives very quickyl. it is packed well and so it comes intact. Thanks ! This kit is quite sutitable for a starter! The price is so nice and the quality still didnt let you down !